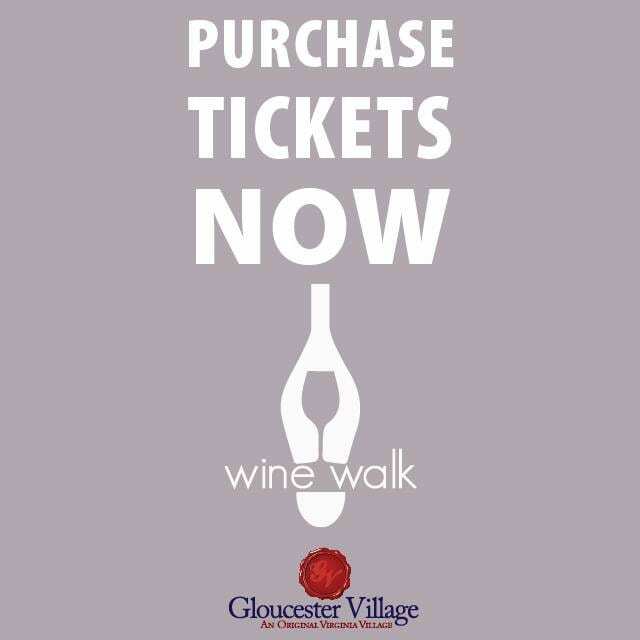 Join us on Gloucester Main Street to sip and stroll through the village, tasting 13 wines at 9 locations, listed below. As you stroll, you will see first hand how bloomin’ beautiful the daffodil mural by Detroit Muralist, Louise Chen will be! -$10 for Designated Driver tickets. Purchasers will receive a special wristband allowing them to enjoy the snacks and sales in each participating location and agree to not consume any alcohol during the event. This ticketed event takes place during the Gloucester Arts Festival.